On an amavasya night, eight-year-old Rhea mysteriously lands at the doors of Shaktidham, a Tantric house of worship, in a trance. Realizing that she is blessed with unusual faculties, the guru of Shaktidham, Satya, chooses her as a disciple over his own son, Krishnam, to carry on his lineage, a privilege previously bestowed only to males. But the lineage has been cursed for generations, and it is up to Rhea to either break the curse or perish in the attempt. Will she succeed in her endeavour? Will her love for Krishnam become an obstacle in her path? 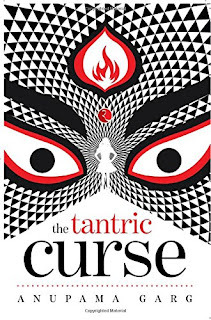 The Tantric Curse, an unusual story set in the world of Tantra that aims to dispel most of the myths about the practice, will keep you spellbound till the very last page. Anupama Garg was born in Kanpur, Uttar Pradesh. She has studied chemistry, business management and law. She has been training under her Guru, Baba Batuk Nathji, a renowned Tantric and head of the Bhoot Nath Charitable Trust, since the last twenty-two years. Today she conducts experiential workshops for corporates, hospitals, college and schools under the name ‘Life by Choice’. She also devotes time at the ashram of her Guru, The Bhoot Nath Ashram. Anupama is married and lives with her husband and son. What looks as a story of a young girl actually moves ahead to become a full fledged guide on Tantra! Having grown up in a society where black magic, tantra and worship have such thin line of demarcation that at times it is difficult to say which is what. This story for me was very special and I will keep going back to it many times in future too. It not only was a thrilling read but it also answered a lot of things for me and helped me heal. The details backed with so much of research ensure there is not a single place in the book which you feel has been exaggerated or blown out of proportions. With a gripping story line, the author has managed to impart knowledge of tantra is a very simplistic manner. What makes it all the most interesting is the way it clears so many myths surrounding tantra and yet glamorizes its beauty to an extent that you cannot help but feel mesmerized by it. The lead character of Rhea looks like an extension of every single woman in our country as she goes through what we all face at some point or other in life in the name of friendship, love, relationships and most importantly success. The beauty of this book in its simplicity and the ending is just an icing on the cake. Just the way the author makes you believe in her words and then in the end makes you question it too speaks a lot about her writing prowess. Kudos to her! 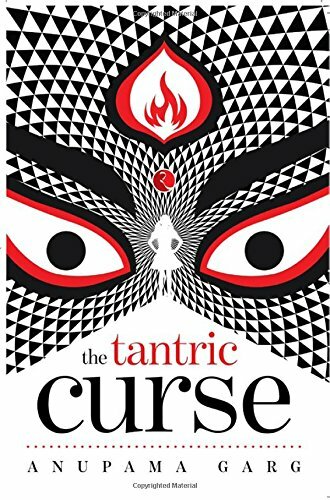 A strongly recommended book for one and all, even if you have no interest in Tantra read this one for the sheer beauty of her writing , story telling and narrative skills. Don't miss this one for sure, it will ensure a lot of heart warming sessions for you with questions that you might have to think hard to answer. 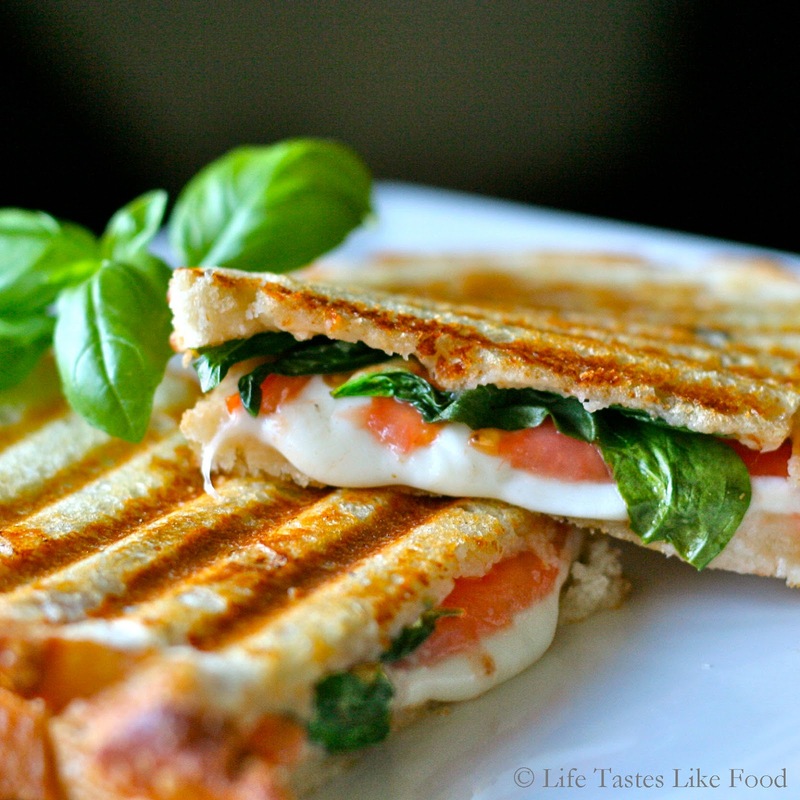 This book is like Caprese Panini - melting in the mouth and bursting into a thousand flavours!